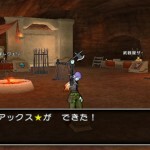 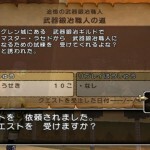 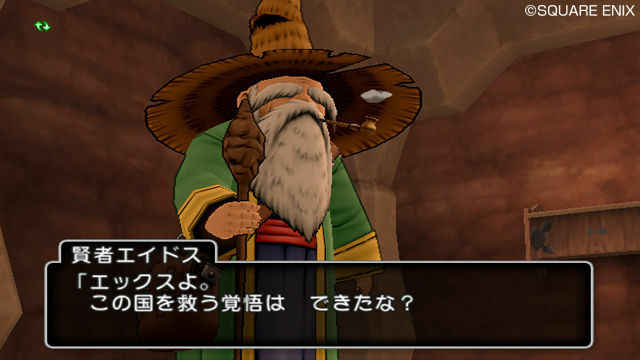 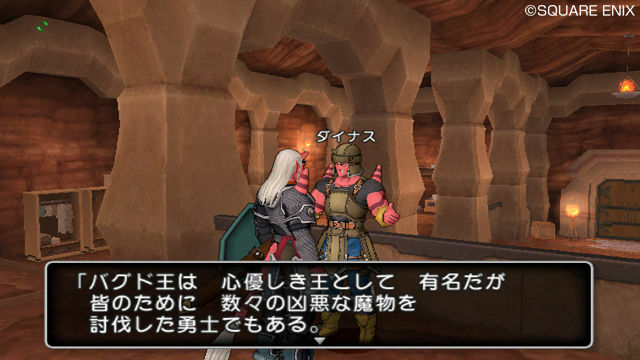 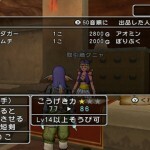 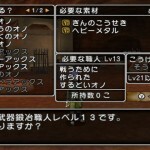 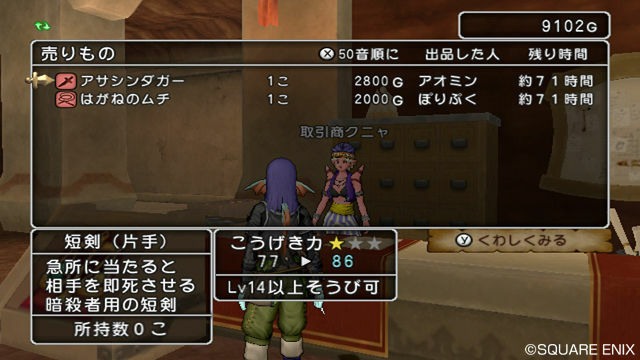 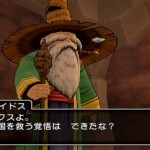 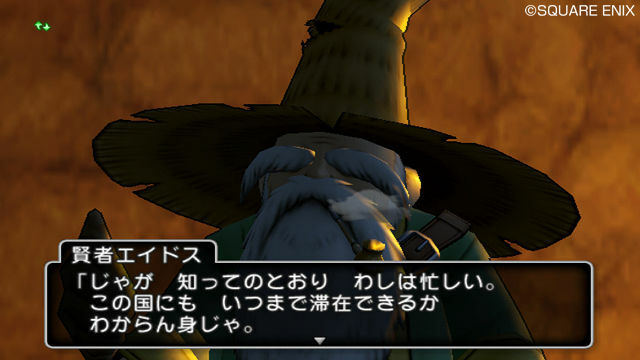 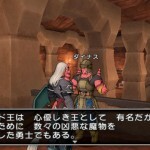 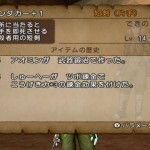 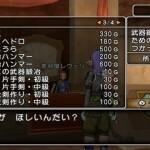 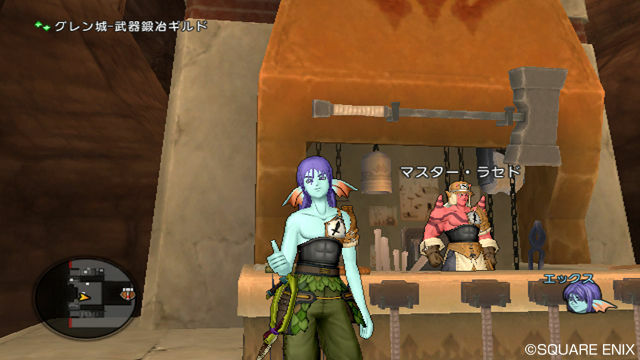 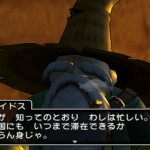 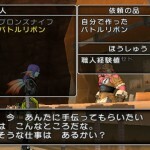 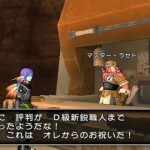 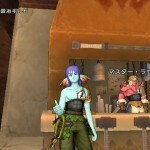 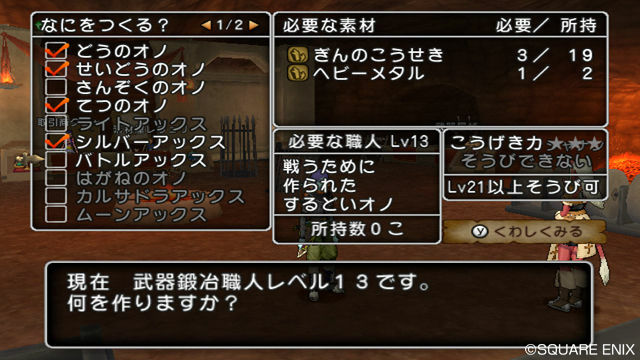 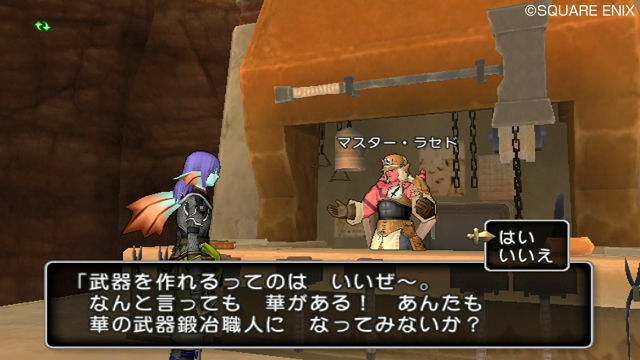 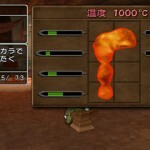 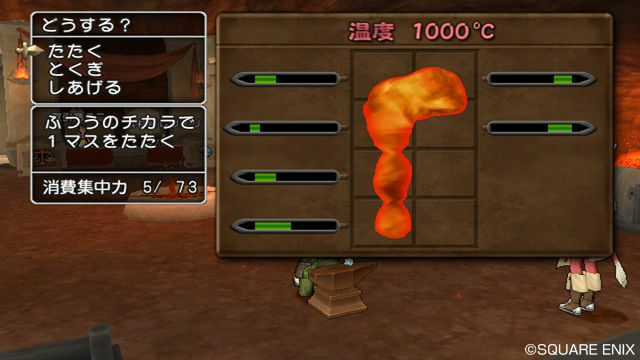 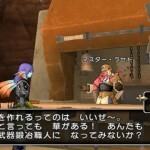 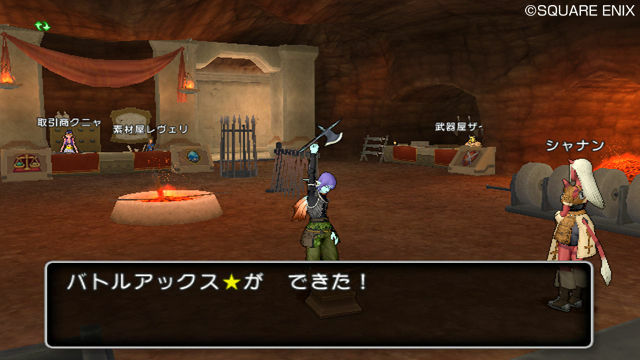 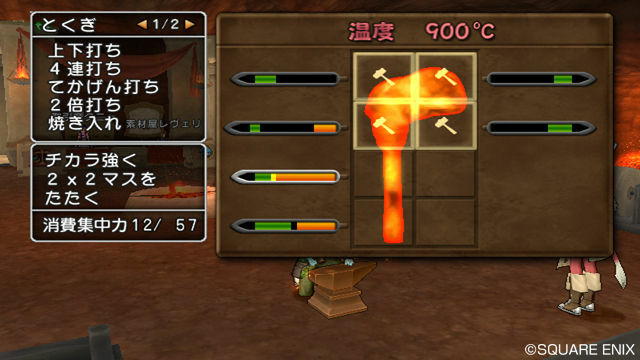 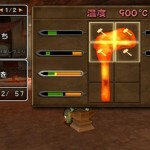 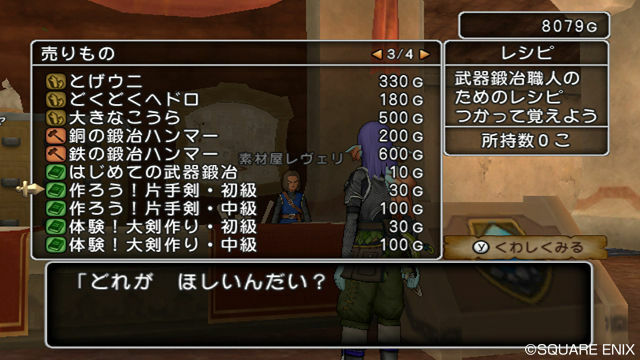 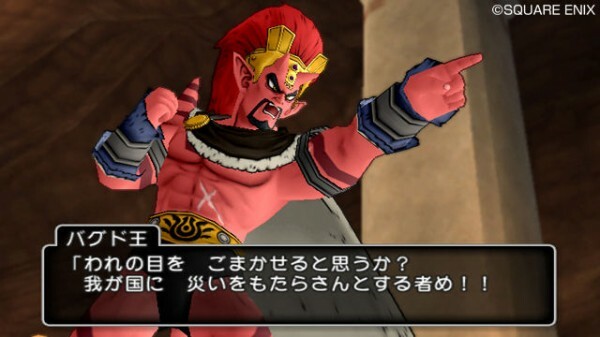 A new batch of screenshots have been released of Dragon Quest X Online. 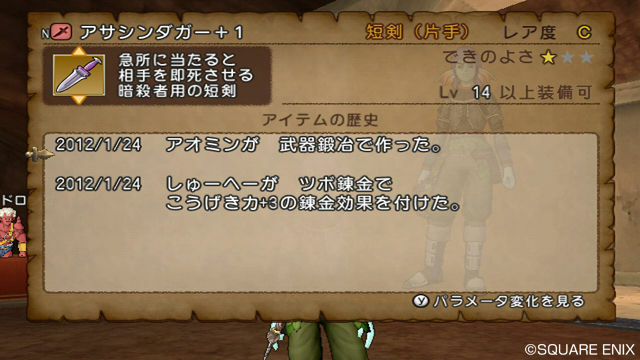 These are from the Wii build of the game, but Dragon Quest X Online has also been confirmed for the Wii U. 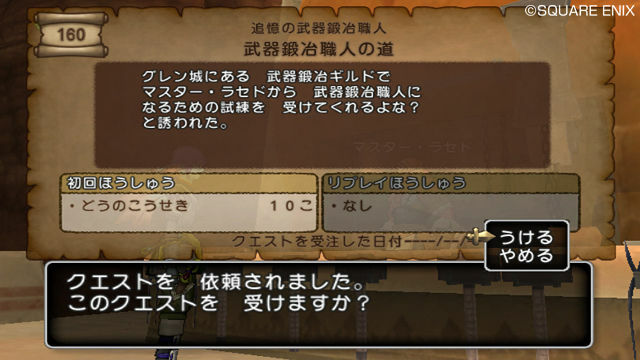 All the screenshots can be found after the break. 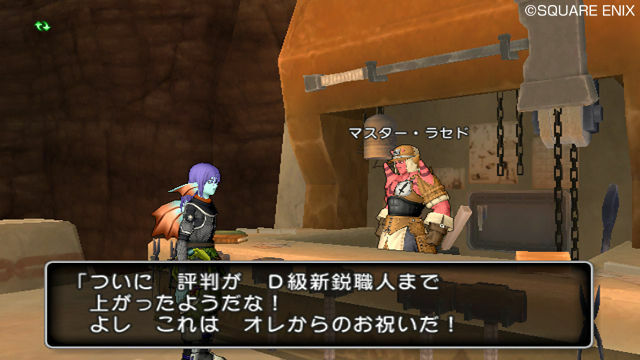 It may just be me, but I’m not at all excited for this game. 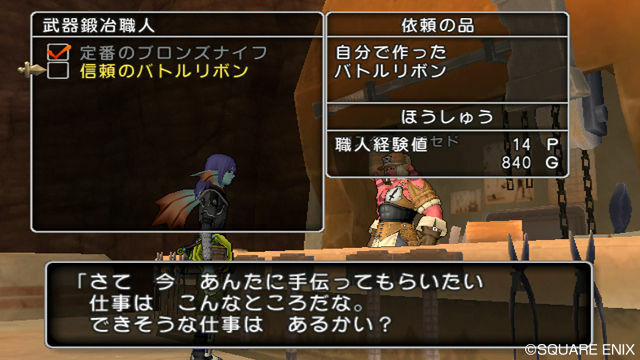 Character models look like they could be emulated on a DS, and for a better online experience you can either go with Monster Hunter, or Phantasy Star Online, and PSO 2 which is set to release soon.